ONYX 18.5 builds upon award-winning ONYX 18 that ushered in industry-defining new technologies for color accuracy, consistency and conformance to standards that can be validated to customers and achieves another first for the wide-format print industry being the first RIP solution with the Adobe PDF Print Engine 5.1 (APPE). This new version release includes the latest technological advances such as support for PDF 2.0 features including black-point compensation. 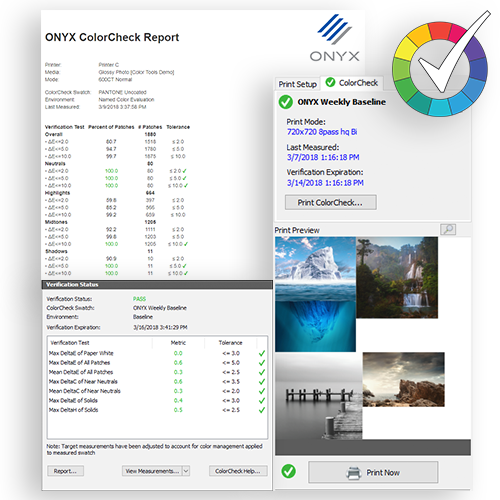 ONYX 18.5 software continues to lead the charge for the best color in the wide-format print industry with new spot color tools for greater accuracy and vibrancy, enhanced iccMAX compatibility, and new Quick Set application library management to get to sellable prints faster. 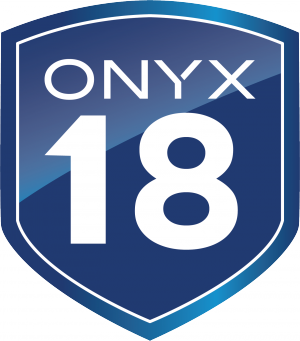 “ONYX 18.5 is a huge step forward in performance across the entire industry for print service providers looking for speed, reliability, and superior quality output, we’ve seen significant performance gains against previous versions of ONYX. ONYX PosterShop and ONYX ProductionHouse customers are seeing RIP speeds that are twice as fast.” – Bryan Manwaring, Director of Product Marketing, Onyx Graphics, Inc. The new release brings next level power and reliability to the entire portfolio of ONYX products with the latest Adobe® PDF Print Engine 5.1 (APPE), a high speed, high fidelity print platform for increased consistency and reliability across proofing cycles. 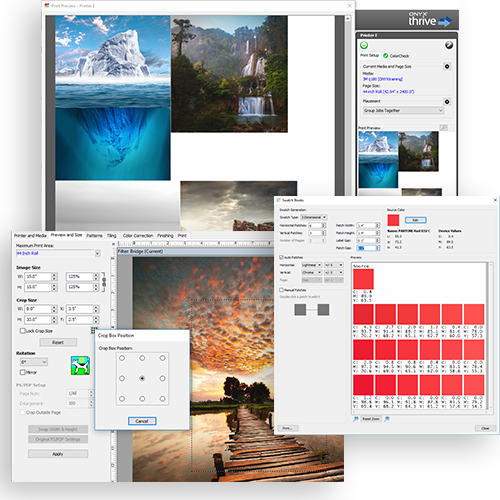 Combined with new dynamic tools for print production and optimized out-of-the-box presets, ONYX 18.5 delivers fast, superior output for all wide-format printing applications. Simply fill in the form and let us know you want to upgrade to the ONYX 18.5. Additionally, you can request product information, schedule a demo from an authorized Onyx Graphics, Inc. representative. APPE 5.1 accelerates processing for patterns and soft masks with super-fast algorithms for rendering complex file types resulting in big performance gains. APPE 5.1 brings spot color handling with up to 127 channels that can be specified and used in any given region. Accuboost, new for ONYX 18.5, is an iterative ICC profiling technique for pinpoint accuracy of ICC profiles. To purchase an ONYX 18.5 software license or to upgrade through the ONYX Advantage program, customers should contact their authorized reseller or use the form below. ONYX 18.5 is available for shipping. Current ONYX Advantage agreement holders can obtain ONYX 18.5 upon release by requesting a key update.